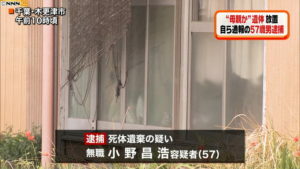 CHIBA (TR) – Chiba Prefectural Police have arrested three men over the alleged cultivation of nearly 800 marijuana plants in four locations in the prefecture, reports the Sankei Shimbun (Apr. 4). 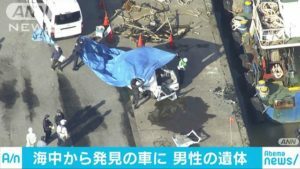 Between last October and January, Keijiro Ishii, a 39-year-old automobile mechanic, Yuya Suzuki, 33, of no known occupation, and one other male suspect allegedly cultivated 361 marijuana plants in residences and Minamiboso and Tateyama cities for money-making purposes. They also allegedly possessed 370 grams of dried marijuana. Ishii, who has been accused of cultivation and possession under the Cannabis Control Law, denies the allegations. The other two suspects admit to the charges, police said. The arrests are the second for each suspect. 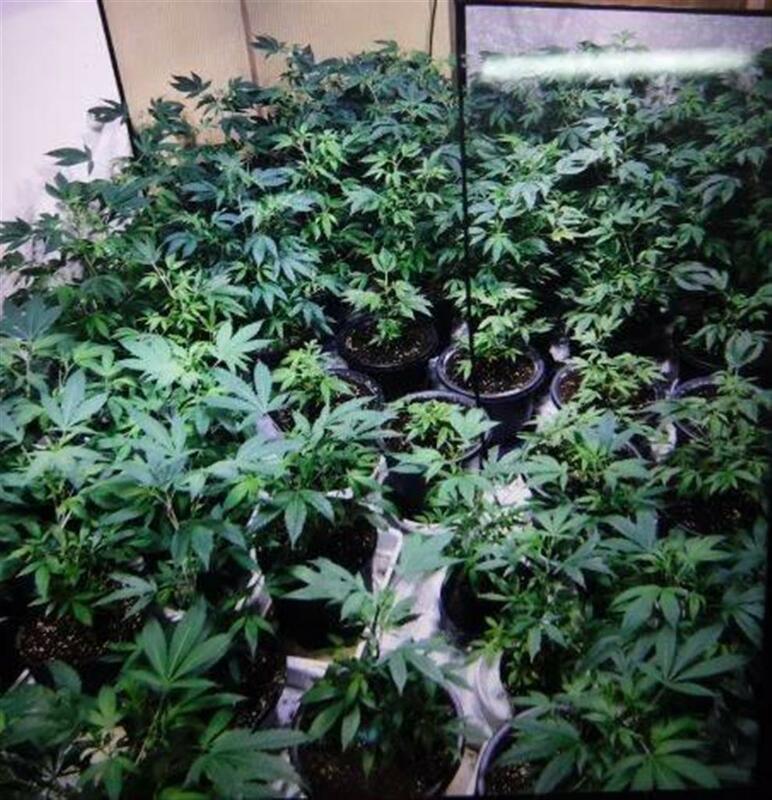 Police originally accused the suspects of cultivating 309 marijuana plants in two other locations in the same cities. According to police, the confiscation is the largest of its kind in the prefecture in the Heisei Era, which began in 1989. 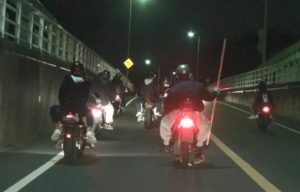 With Suzuki telling police that the contraband was shipped to Tokyo, it is believed the suspects were part of a trafficking ring that served the capital.